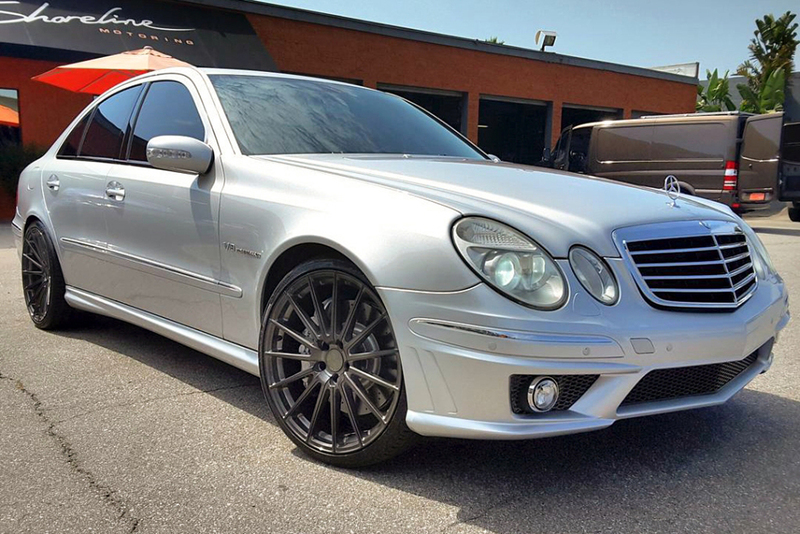 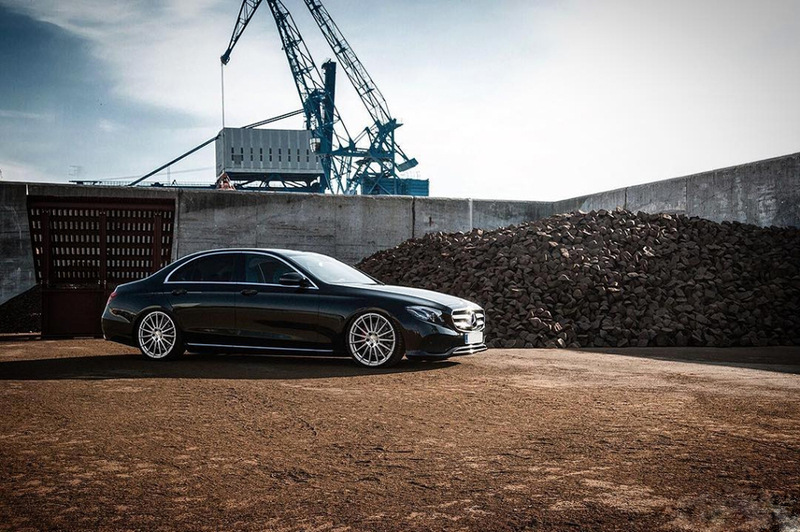 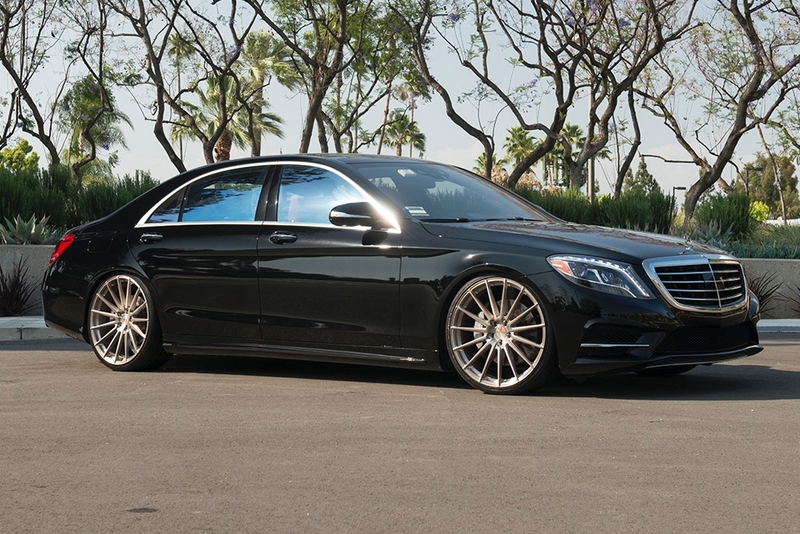 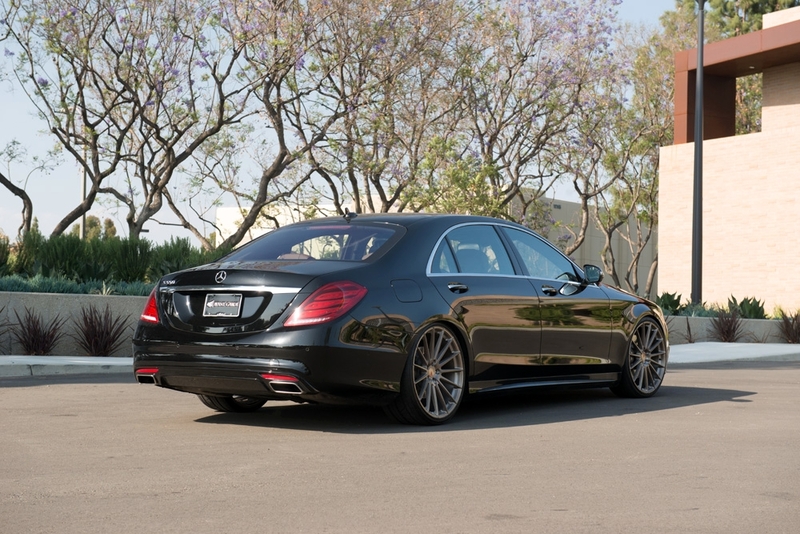 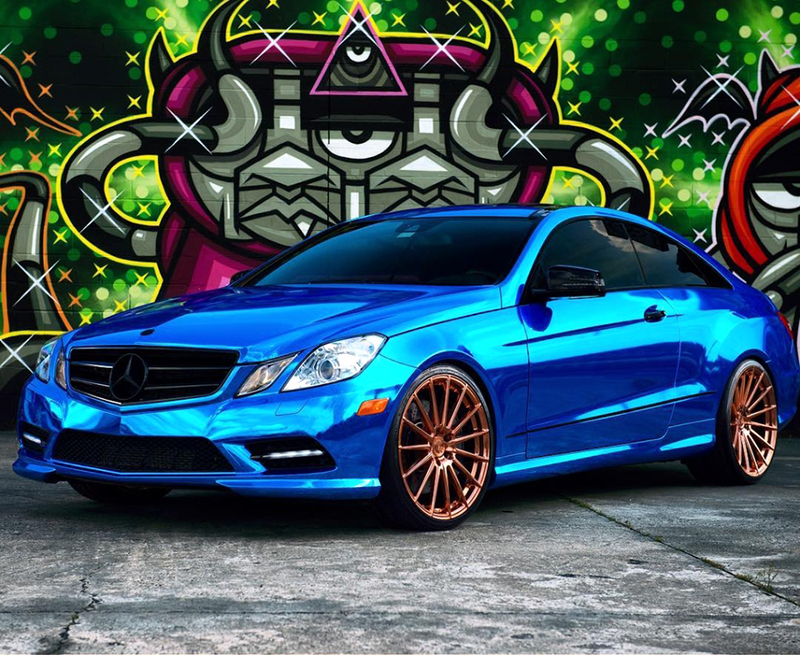 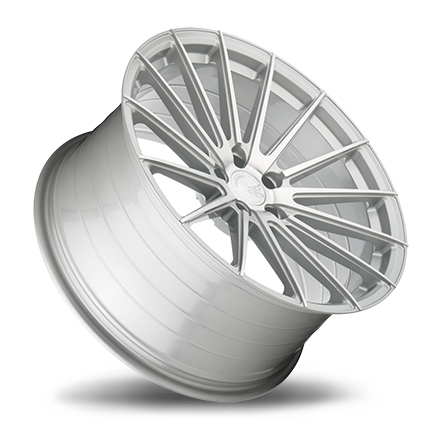 These M615 wheels will perfectly compliment your Mercedes' classy and luxurious style. 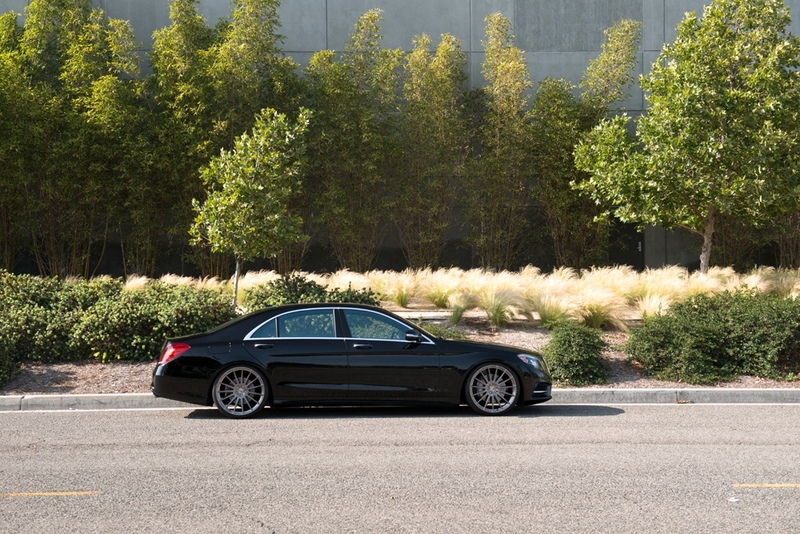 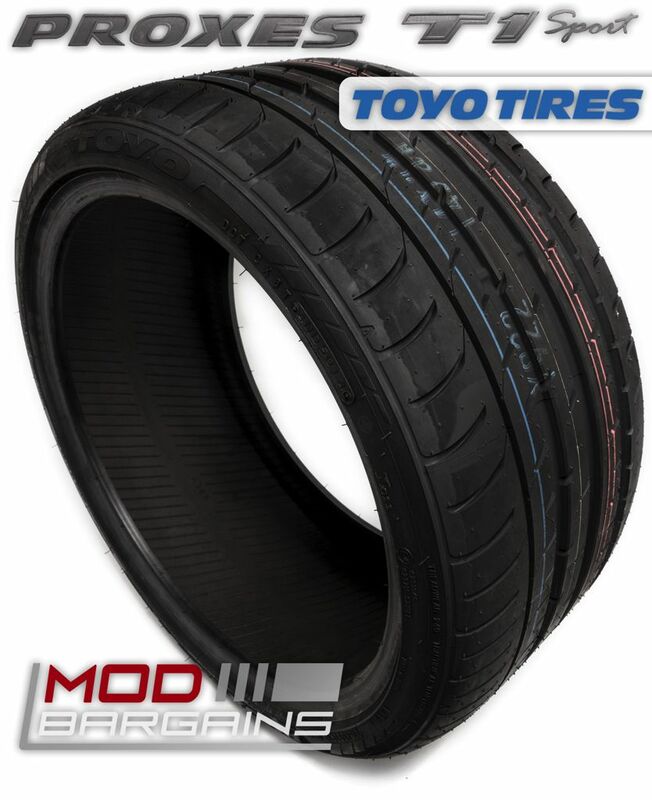 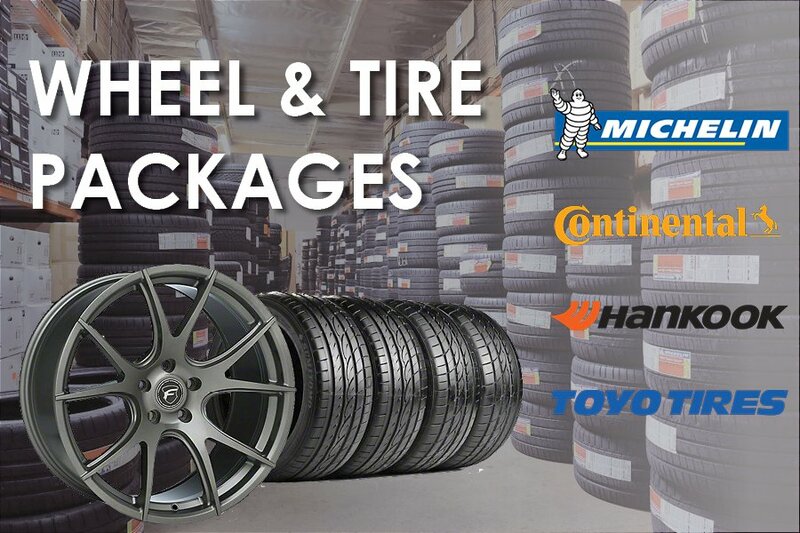 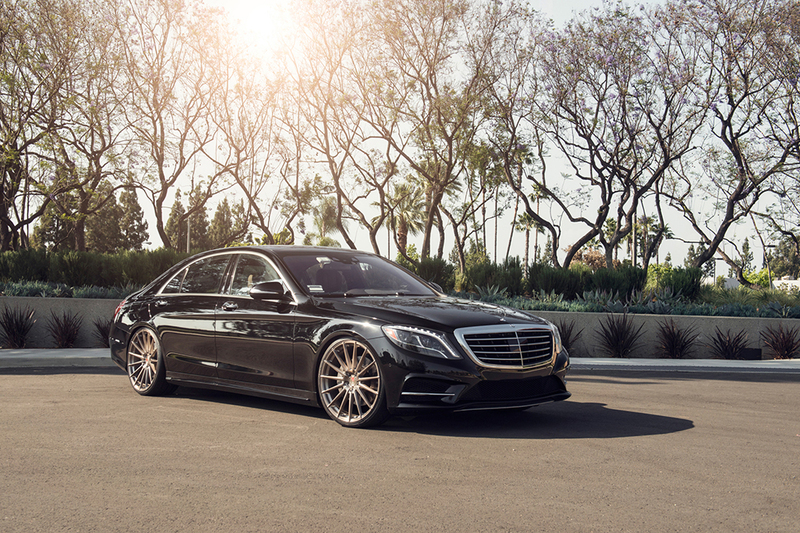 A custom sized set of wheels will fit your vehicle like a flawlessly tailored suit. 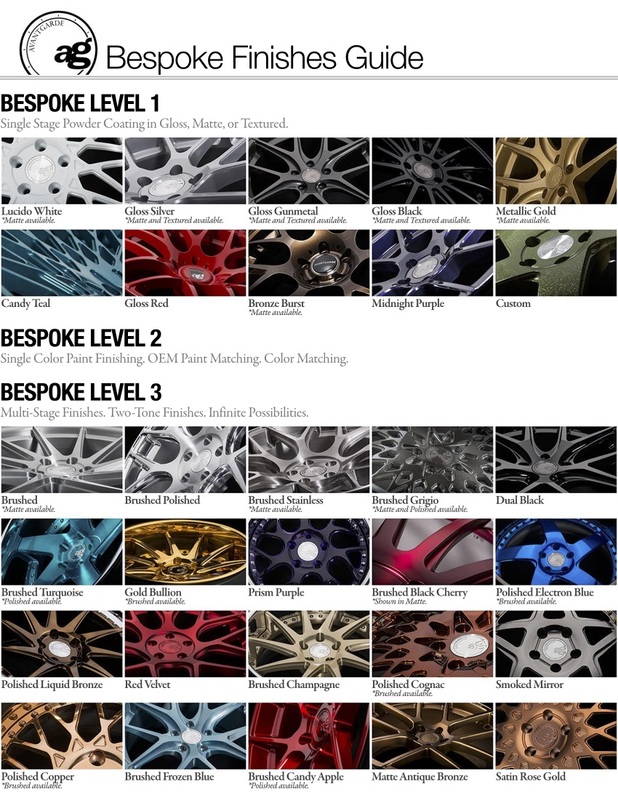 With a variety of colors to choose from, you can find the perfect match to fit your style.